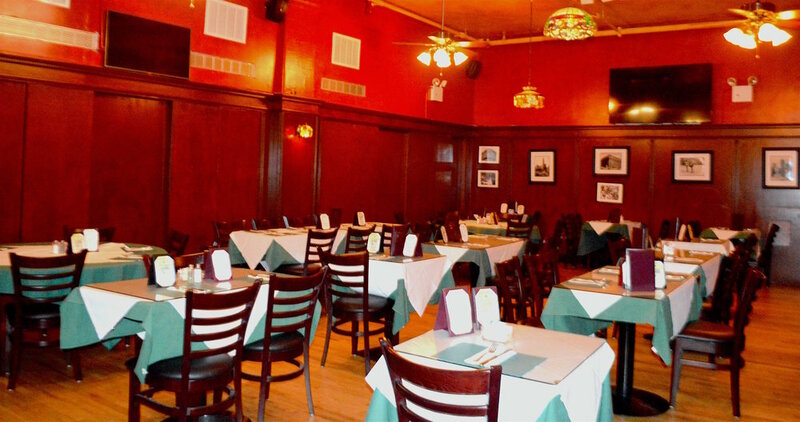 Perfect for Retirement Parties, Graduations, Company Holiday Parties or Birthday Celebrations our private event space can be configured to meet individual requirements for groups of 30 to 300 people. Check out the menus below for detailed offerings. Call for pricing and availability. Have an inquiry or would like to book a date? Please use our contact form below!